The Film Certification Appellate Tribunal (FCAT) has directed the CBFC to grant an ‘A' certificate to Lipstick Under My Burkha, which was denied a certificate for its sexual content earlier this year. Jagga Jasoos, which will have 29 songs, was delayed because some of its footage had to be re-shot. 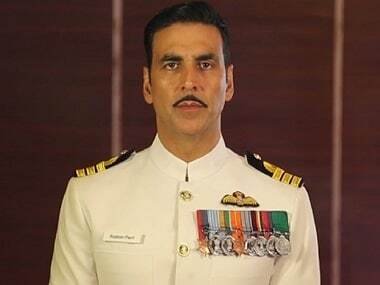 The film has been sent to The Tribunal to contest the CBFC's claim that Lipstick Under My Burkha is too 'lady oriented' and therefore cannot be released. The verdict is expected today. Lipstick Under My Burkha was denied certification by the CBFC as the chief Pahalaj Nihalani dubbed it as 'lady-oriented' and unfit for public consumption. It's ironic that Lipstick Under My Burkha won the Oxfam Award for being the Best Film on Gender Equality at the Mumbai Film Festival, but the CBFC refuses to clear it. 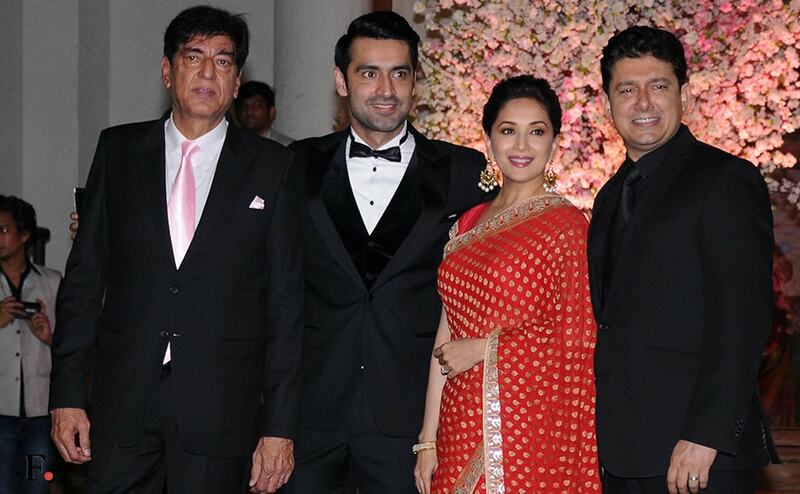 The who's who of Bollywood attended the wedding reception of the daughter of Madhuri's former manager. For Goan policewomen, Priyanka Chopra's role as spunky cop Abha Mathur in Jai Gangajal that has captured their imagination.